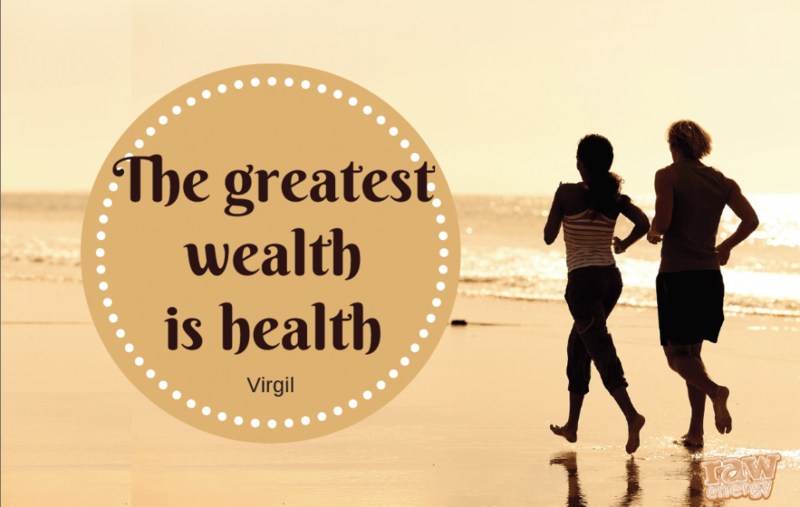 “The greatest wealth is health” quoted master poet Virgil, from Rome, c. 50BC. How interesting then, 2000+ years later, that it seems to be for the ‘developed’ world that wealth is the foremost pursuit, and health is on the back burner while many struggle to earn money. I wonder – is health wealth? How would you put a figure on it? 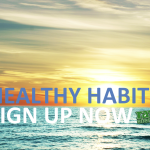 I’d certainly say that taking care of my health has led me to lead a more ‘wealthy’ life – and wealth for me includes being very well, and having the raw energy to carry me through my week. I’m sure you’d agree you can’t put a price on that!